It’s almost that time of year when the majority of garden plants perish as the frost descends from a cloudless sky. When this happens, you can see more stars in the sky than on any other night, and a dark gray band of luminosity appears where our Milky Way galaxy flows. To prepare for the frost, I’ve harvested the peppers shown above. I picked all but the smallest of them, and plan to slice them up and freeze them. I was surprised to find so many green peppers, as those are some of the least productive up until this point. I’ve had the best luck with “Chablis” peppers, with are the yellowish ones in the picture. 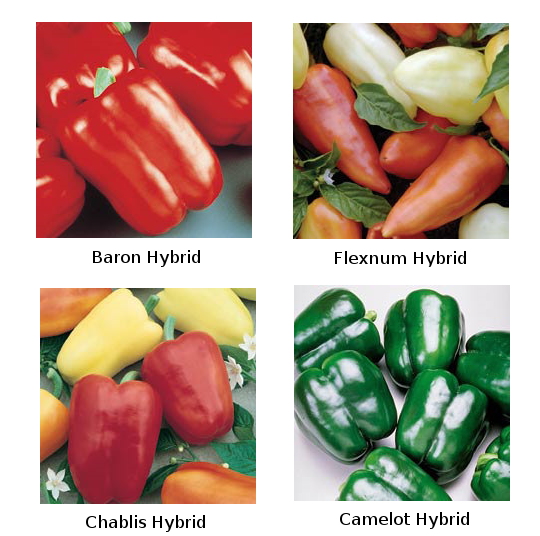 The worst results came from the Merlot peppers, which set only a pepper or two per plant. I’ve learned some lessons, and have saved the seeds from the largest peppers, the earliest, and the most productive. Chablis seeds will definitely find their way into the greenhouse next spring. Earlier in the day, I spotted this “Woolly Bear” Caterpillar crawling around on a tire used for a flower bed. 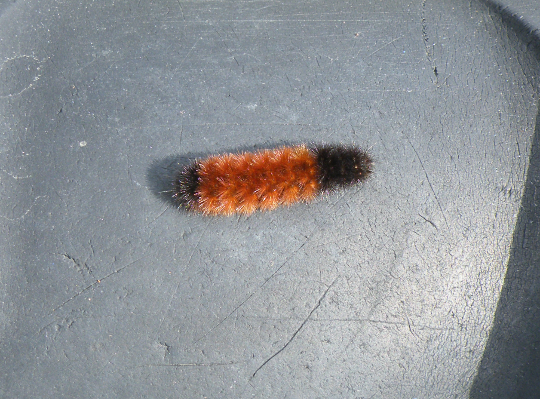 When I was a child, I was told that the brown portion of the fur on this creature would tell me how long the winter would be. The more of its back that had brown, the colder and longer the winter would be. I really hope to prove that tale wrong, as this crawler speaks of a long, cold winter.